The official United States Patent and Trademark Office site includes access to the full-text of patents from 1976-. Full-page images of patents are included from 1790-. •Use the "Advanced Search" link on the front page for more complex searches. 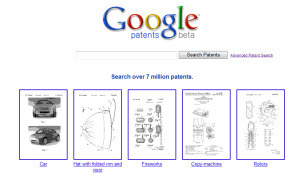 Google Patents provides an easy way to search U.S. patents from the USPTO database. Keyword and phrase searches use the familiar Google box. The advanced search box allows you to search by such items as patent number, title, inventor, assignee, U.S. and International classification, document status, patent type, issue date, and filing date. 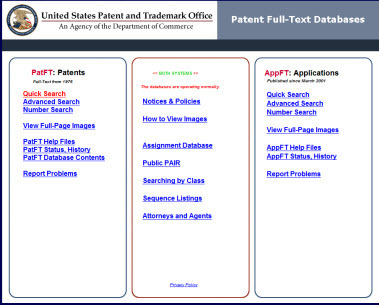 This site provides another way to access the USPTO patents, as well as other patent databases. The site is easy to search and has some nice display features. Its advanced search is robust and powerful. The Delphion Intellectual Property Network is another source for searching the USPTO information. 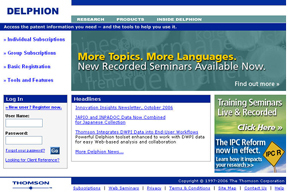 You may find the Delphion site easier to use than the USPTO site. You must register in order to use the free portions of this Web site. This site also provides many additional services for a fee. Lens includes the full-text of U.S. Patents from 1976- and patent applications from 2001-. It's easy to use search form also includes sets of European, Australian and World patents and applications. See also: Patent Search Apps for the iPad and iPhone for some great apps that allow you to search the U.S. patent database.